Driver fatigue is a serious issue that can lead to disastrous consequences. Here are six tips to help prevent fatigue! 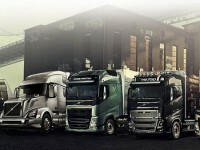 Should You Purchase or Lease Your Next Truck? Considering your options for purchasing a new vehicle for your company? Take a look at some of the major differences between purchasing and leasing. 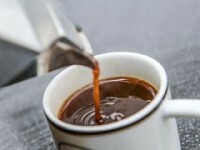 Sometimes coffee isn't enough-- here are five foods to help you stay energized while on the road! 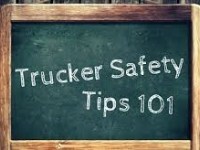 Here are our top six tips for ensuring the safety of your reefer truck! Who doesn't like to save money on gas? 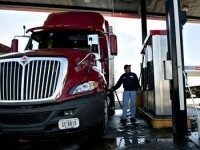 Here are our top seven tips to help increase your gas mileage! Drivers have been injured due to e-cig and similar product malfunctioning according to report. on Wednesday, 27 September 2017. You won’t regret checking out these delicious stops on your next haul. 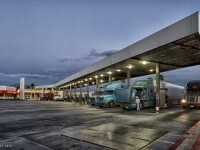 Eric Belk, Match Factors VP, discusses broker setoff changes in an opinion piece originally published by Transport Topics. 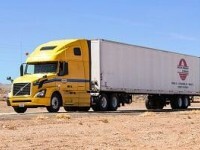 Learn more about the advantages of applying for freight factoring over credit and business loans. Motor carriers are offering scholarships, support groups, and more to attract women to the industry.